Date posted: September 10, 2015 by: JasonDarkX2 Category: Tech 6 comments. Ah yes, It’s that time of year everybody, Apple Event just concluded and this year’s Apple lineup will be as predictable as always. Yes, we're getting a new iPhone, iPad, Apple TV, and Pencil. Bet you weren’t expecting a Pencil at every tech showcasing there’s always one piece of innovation introduced. This year’s Apple is bringing you the Apple Pencil, more on that later. Let’s start with what everyone is excited about every year, it’s the new iPhones. Coming to the Apple Stores on September 25th, 2015 it’s the inevitable, iPhone 6s and iPhone 6s Plus. The iPhone 6s and iPhone 6s plus features an A9 chip, 3D Touch, ultra-fast LTE Advanced wireless, a 12MP iSight camera and IOS 9.The IPhone 6s coming in at 5.44 inches and iPhone 6s Plus at 6.23 inches retaining the sizes of last year’s iPhone 6 models. Available in Sliver, Space Gary, Gold, and Rose Gold finishes. Capacity starting at 16GB, 4GB, 128GB it all sounds good. Just be prepared to burn a hole in your wallets, here comes the pricing: An unlocked 16 GB iPhone 6s will cost $899.99(CAD) and iPhone 6s plus will cost $1,029.00(CAD). Respectively 64GB iPhone 6s will cost 1,029.00(CAD) and 6s plus at $1,159.00(CAD). With the top model 128GB being $1,159.00(CAD)(iPhone 6s) and $1,128.00(CAD)(iPhone 6s plus). Hooray, now there’s such as a 1K iPhone that cost as much as a laptop. Pre-ordering starts September 12, 2015. Do you like big things? 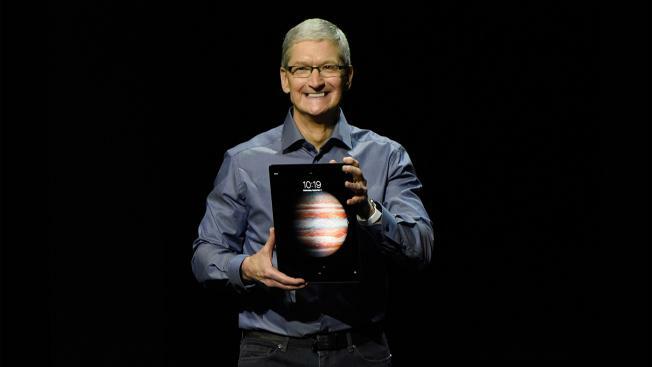 I bet you do, Apple is introducing the new 12.9 inch iPad called the iPad Pro. Seriously, this thing is huge coming in 12.9-inch 6.9mm thin and weighting 713g. The iPad pro delivers a 2732X2048 resolution powered by an A9X chip with 64‑bit architecture M9 motion coprocessor running IOS 9. Available in space Gary, sliver gold finishes with capacity of 32GB and 128GB. 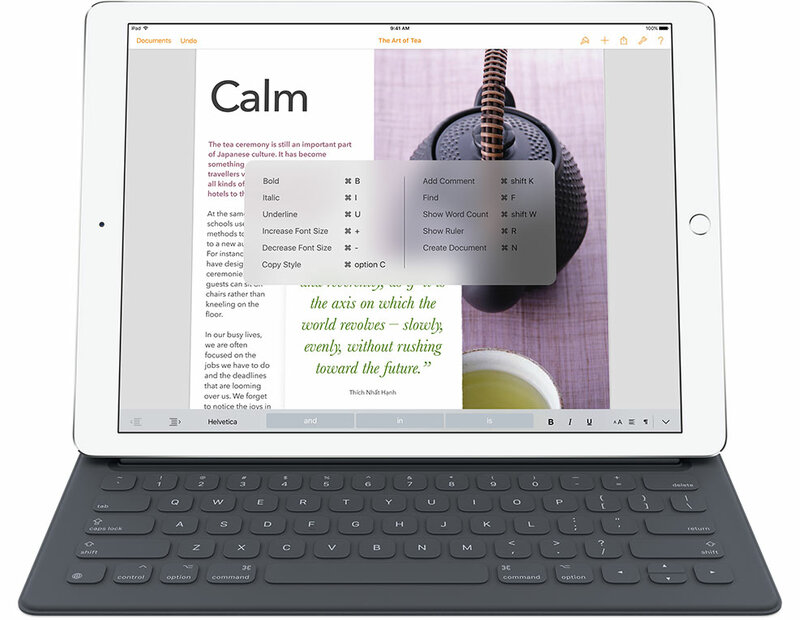 The iPad Pro promises to deliver a better experience with every touch. No official prices starts at $799 (US) for the 32GB with WI-FI model and $1079 (US) for the Wi-Fi + Cellular 128GB model.The iPad Pro will be available in November. 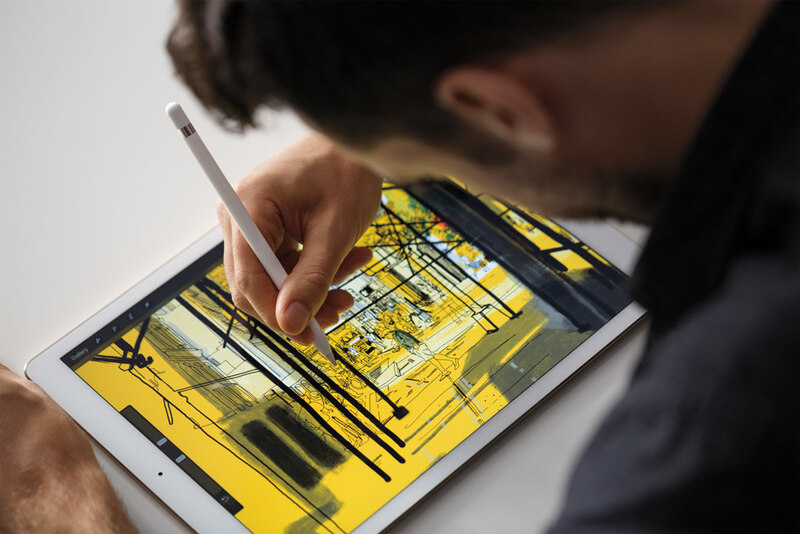 If you ain’t excited about the New iPad Pro just get a look at the accessories you can get the smart Keyboard and turn your laptop into a 12 inch laptop or get the new Apple Pencil a multi touch stylus that turns your iPad into a drawing tablet machine. While it’s unimpressive their over marketing for a pencil and a keyboard is entertaining. It’s certainly going competitions with Microsoft surface pros. Does anyone still watch TV? Well, Apple is making another push for your living with the New Apple TV. Here’s the gist of it, first being the New Apple TV will be powered by a dual core A8 processor chip which means your favorite shows will load faster. A new dedicated App store and Siri will be included in the new Apple TV allow you search and find your apps or shows via voice commands nothing like being able to talk to your TV eh? Well, if that’s not your gig, say hello to the new Siri remote with touch controls and a microphone. Oh , did I mention you can now play your favourite IOS games on the New Apple TV on the big screen with your iPhone/iPad as the controller or hook up a third party controller. 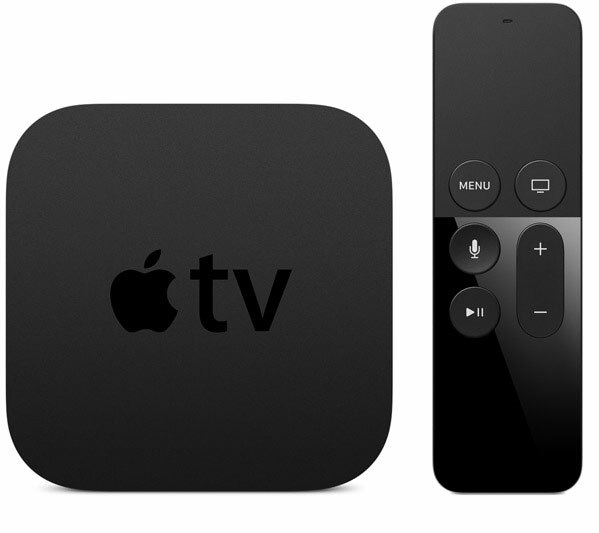 No official release date for the New Apple TV yet. Well a toast to another year of Apple Event. While it wasn't as impressive and innovative as most expected to be, the new iPhone 6s selling for 1K has gotten many to thinking is it really worth as much as a regular laptop or computer only time will tell when it releases on September 25,2015. Let me know what you think in the comments below, will you buy the new iPhone or iPad? The question is iPhone 6s Plus does it bend? lol 1K iphone means double the bending fun.